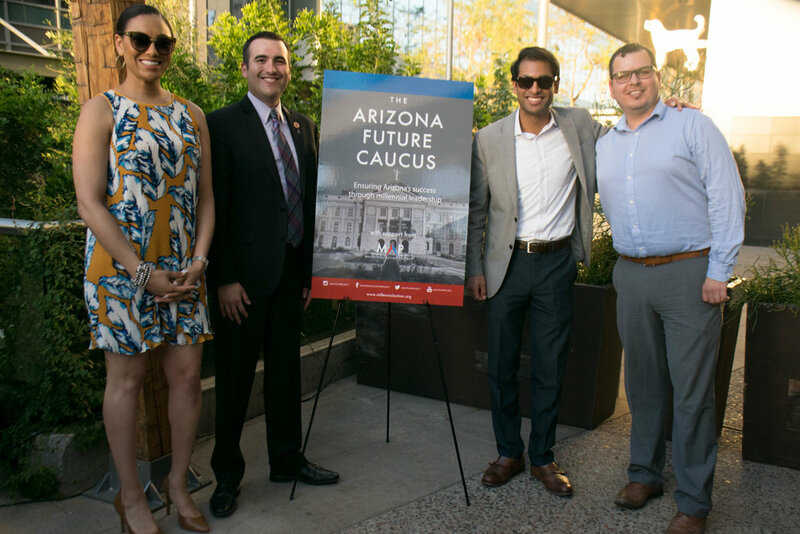 As the twenty-fifth caucus, the Arizona Future Caucus plans to build upon MAP’s national momentum of young legislators transcending party politics to coalesce around substantive solutions to issues facing young Arizonans. The caucus will first focus on clean energy and digital regulation, disrupting the status quo of gridlock in the current legislature. Is there a 'millennial' way to make laws? @azcentral on our @MActionProject Arizona #FutureCaucus launch: https://t.co/DKE3uvricK.